There’s been a lot of talk in the KISS fan world about the original road crew. This week, we have one of them on to talk about the good old days. 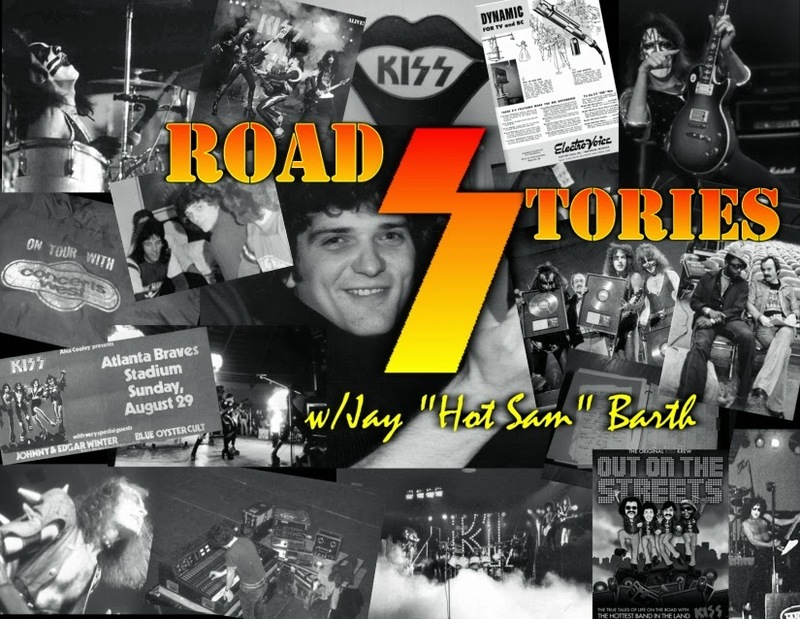 Jay “Hot Sam” Barth guests this week to discuss his time working for KISS during their rise to stardom. As front-of-house sound mixer, Hot Sam had a great seat to watch Gene, Paul, Ace, and Peter slay audiences on a nightly basis. In this discussion, Hot Sam discusses his time working with the band on the Dressed to Kill tour, the recording of KISS Alive!, the popularity of the band in his hometown of Detroit, and the changes that he witnessed during the Destroyer tour in 1976. The Decibel Geek podcast thanks Jay “Hot Sam” Barth for coming on the show and sharing his memories of working with KISS.